BDO’s Manufacturing Index, which tracks business output growth in the sector, fell by 0.23 points to 98.37 in January. 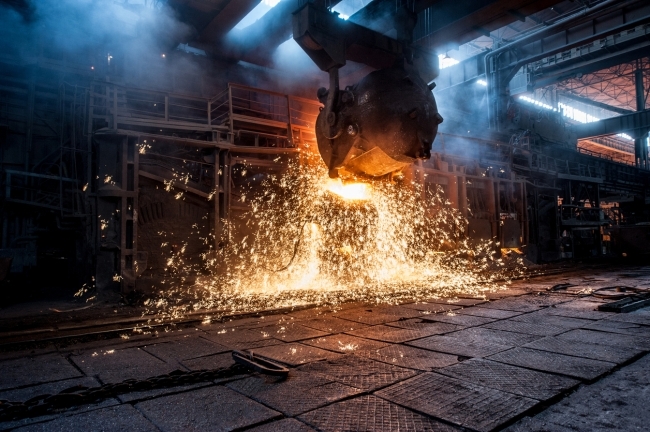 Although manufacturers have been ramping up their preparations in anticipation of a disorderly Brexit, the firm suggests January’s decline points to an underlying weakness in the sector. It is likely that stockpiling activity has masked an even greater fall in output than suggested by the figures. In the month that Theresa May saw her proposed EU Withdrawal Agreement crushed by MPs, business confidence also suffered a significant decline in the sector. This reflects concerns raised by manufacturers including Nissan, Airbus and Siemens, which have repeatedly warned that uncertainty around the UK’s future relationship with the EU is not helping companies plan for the future. The UK’s services sector – which accounts for approximately 80 per cent of UK GDP – also experienced a malaise. At 97.10, output remains well below the long-term average growth rate of 100, despite witnessing a marginal improvement in January. Tom Lawton, head of manufacturing at BDO, said:“Many of the businesses I’ve been talking to have been stockpiling goods in order to deal with the uncertainty and immediate fall-out that a no deal exit could present.